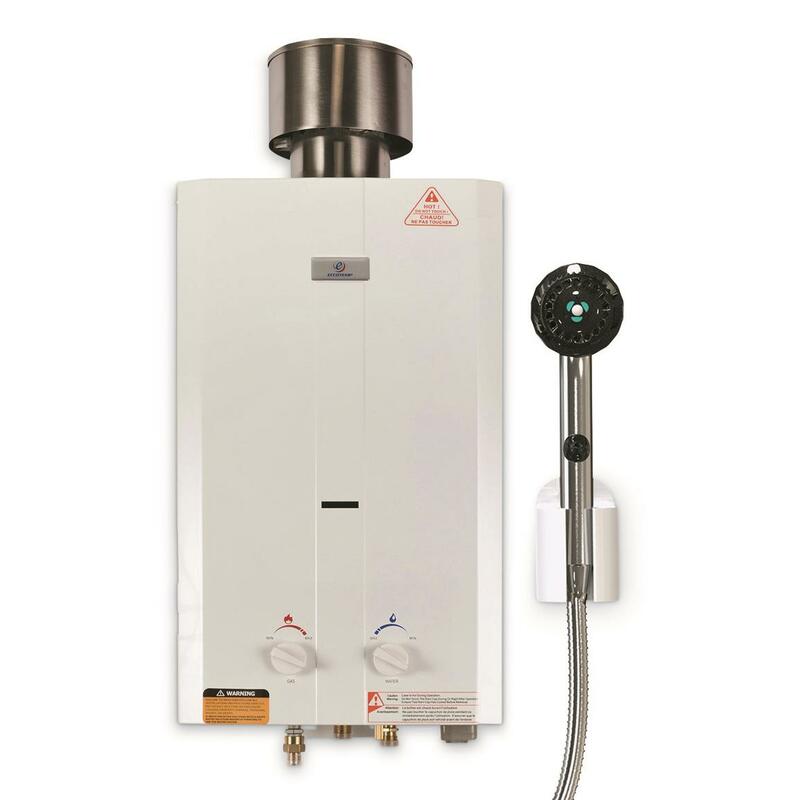 Some like it hot…and it that's you, you'll love the Eccotemp® L10 Portable Tankless Water Heater. 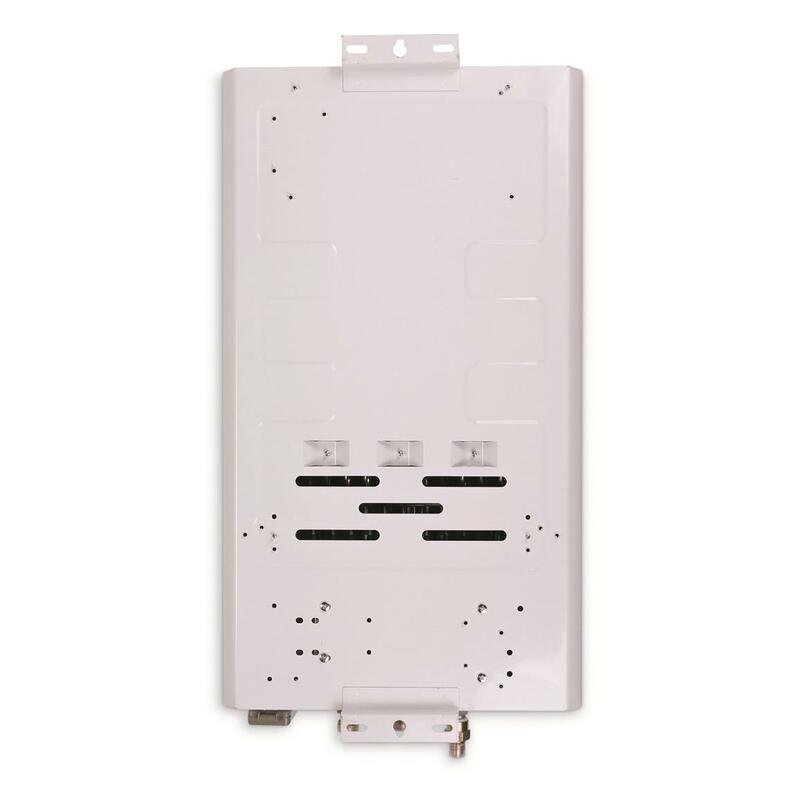 With a 160°F max temp., it's one of the hottest tankless water heaters on the market. Simply attach a garden hose and a 20-pound (lb.) propane tank and you are guaranteed to enjoy the luxury of hot water anywhere. 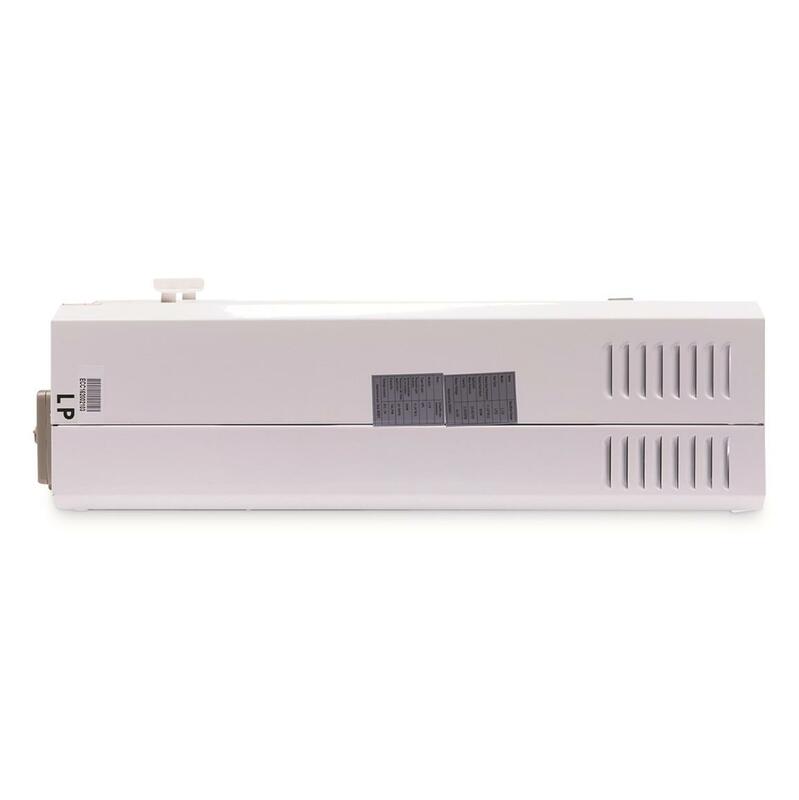 Electronic ignition powered by (2) D batteries makes it great for off grid or any location where electricity is not readily available. Wash your car, wash your boat, take a hot shower after a long day at the beach, wash the dogs or the horse…the Eccotemp L10 does it all. You can even add the Eccotemp L10 to a pressure washer for an even better cleaning. 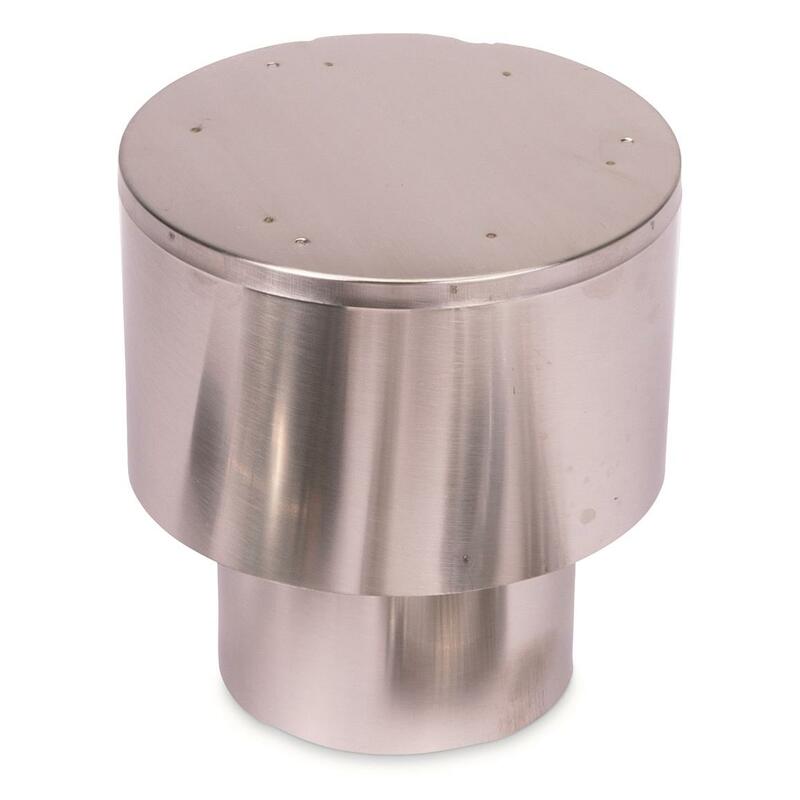 Designed for a more permanent installation, the L10 comes with standard 1/2 in. NPT fittings, making it easily plumbed in with standard fixtures. 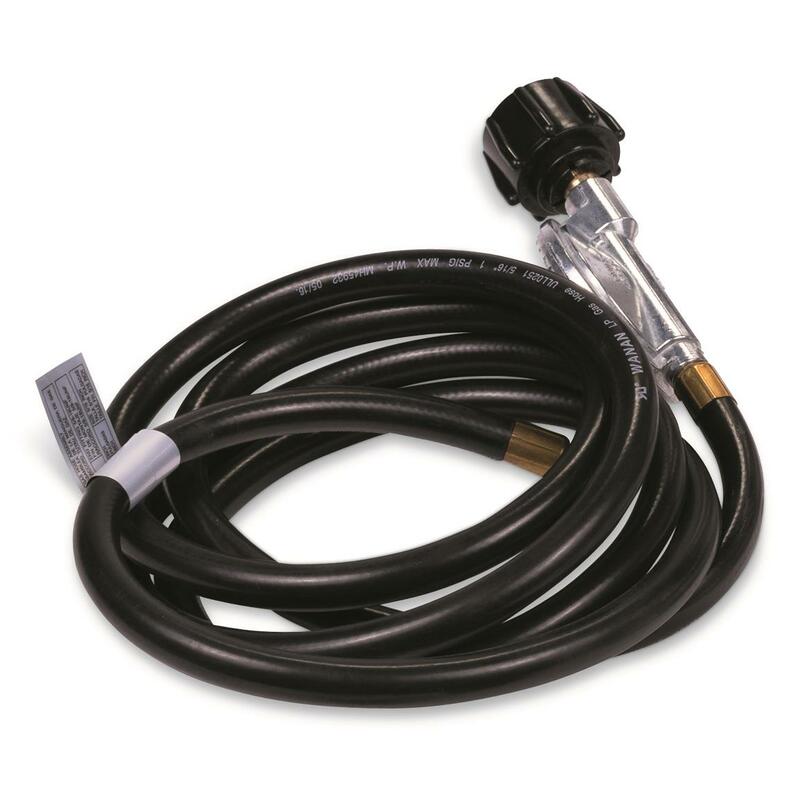 The system also works great on modified water systems with items such as a 12 Volt pump. 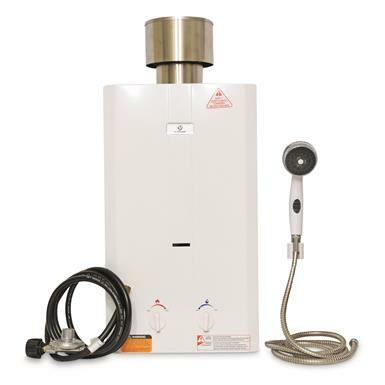 Note: The Eccotemp L10 Portable Tankless Water Heater has been tested for use at elevations up to 2,000 feet. 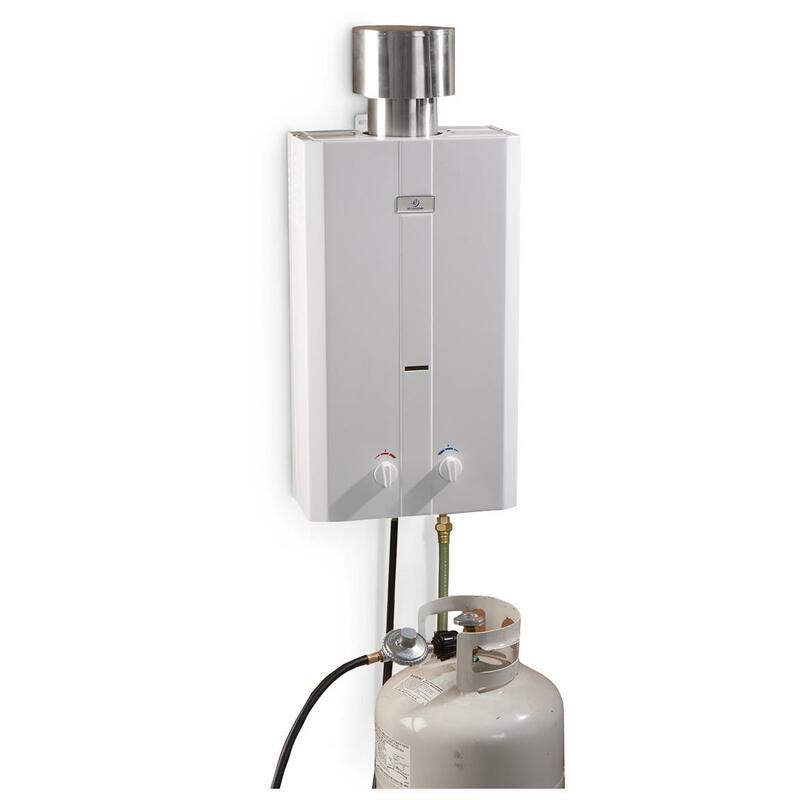 Installation and use of the Eccotemp L10 Portable Tankless Water Heater above 2,000 feet may effect overall product efficiency and performance. Installation and use of the Eccotemp Portable Tankless Water Heater above 5,000 feet is not recommended. 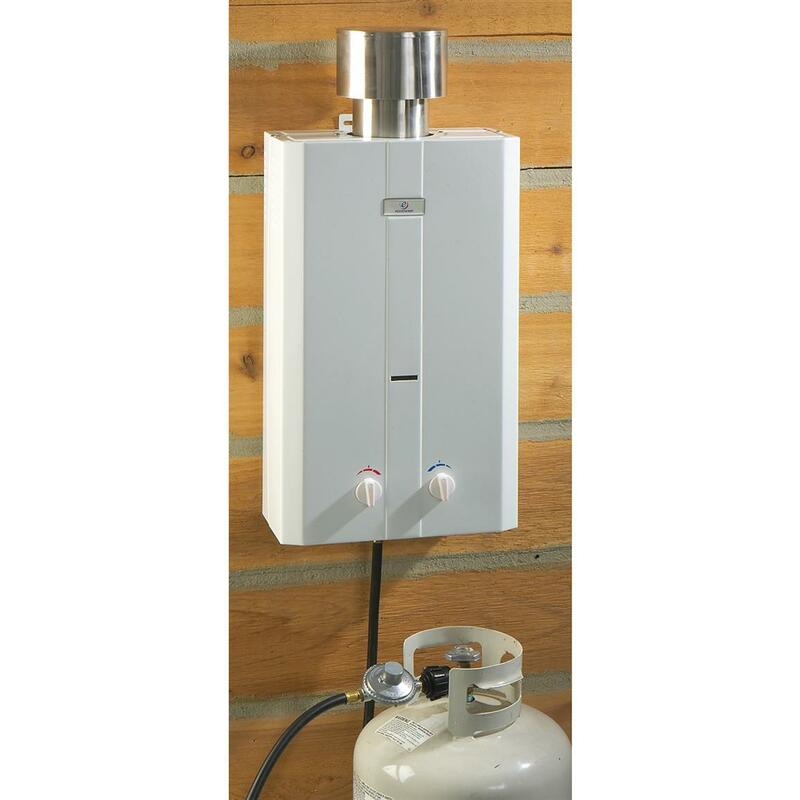 Eccotemp L10 2.65 GPM Portable 75,000 BTU Liquid Propane Outdoor Tankless Water Heater is rated 4.2 out of 5 by 24. Rated 5 out of 5 by Larry from Works great Used at off grid home for 5 people for 4 years. Works very well unless it freezes. Hard to get it cooled down in warm weather. Very efficient! Very good price. Rated 4 out of 5 by TeddCo from Surprising Perfro\\ormance This water heater will be used for a remote full bathroom outhouse. It is mounted on the vertical back of a hand truck, with the propane bottle sitting below on the foot of the hand truck, secured by a nylon strap. 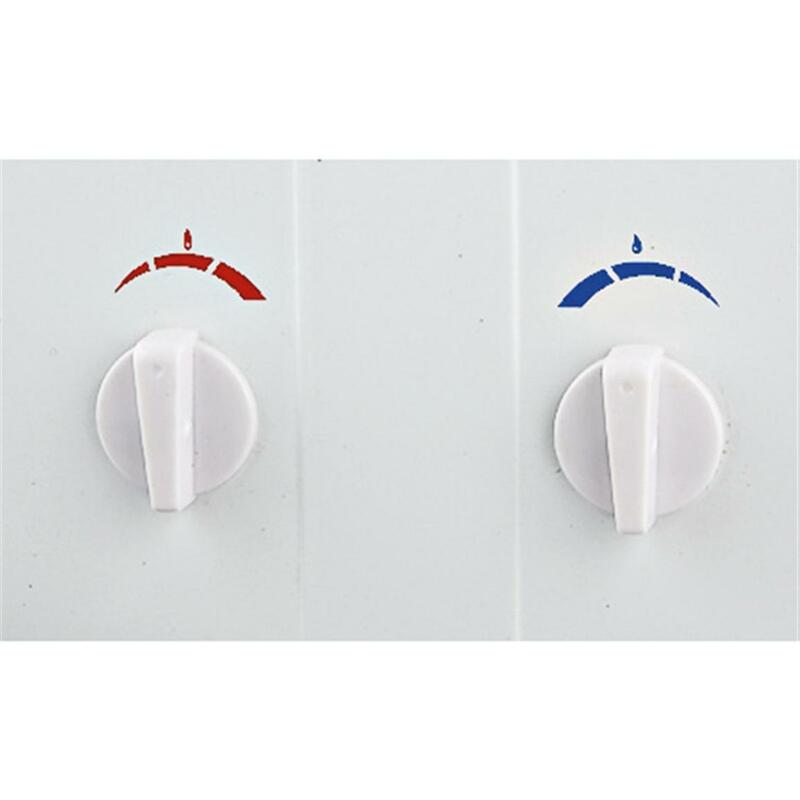 This allows the heater to be stored inside a locked building when not in use and allows use at other locations on the property. The outhouse has a hose bib for the hot water plumbing and a hose bib supplied by the cold water plumbing. Stainless steel braided washer hoses connect the water heater to the outhouse. The shower and sink are not yet installed, but I have tested the water heater independently and it will adequately supply the shower and the sink with enough hot water to offset the 60 degree F well water. Controls are pretty straightforward and the automatic burner ignition on demand allows heater to be connected and used without further user interface. No long-term use to report. 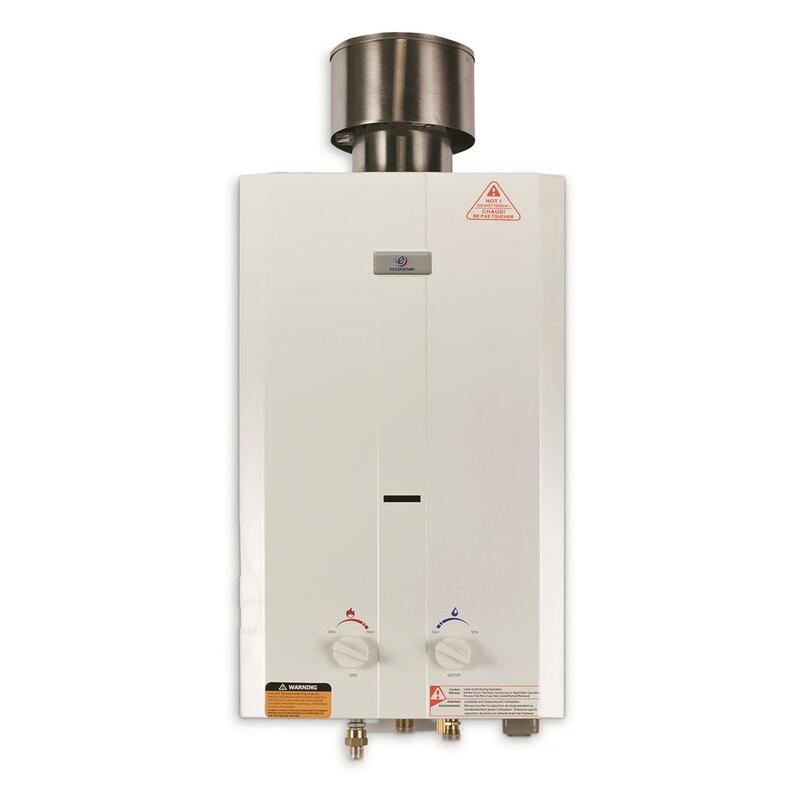 Rated 5 out of 5 by Arthur from execellent I bought this tankless water heater for my camp. I had a hard time keeping it going, the flame kept going out, but I think it was the full tank of propane I had the same problem with my gas Grill. After the tank gas used some it work ok. Had plenty of hot water and didn't run out of hot water. it is a great deal for camping and back woods camps. 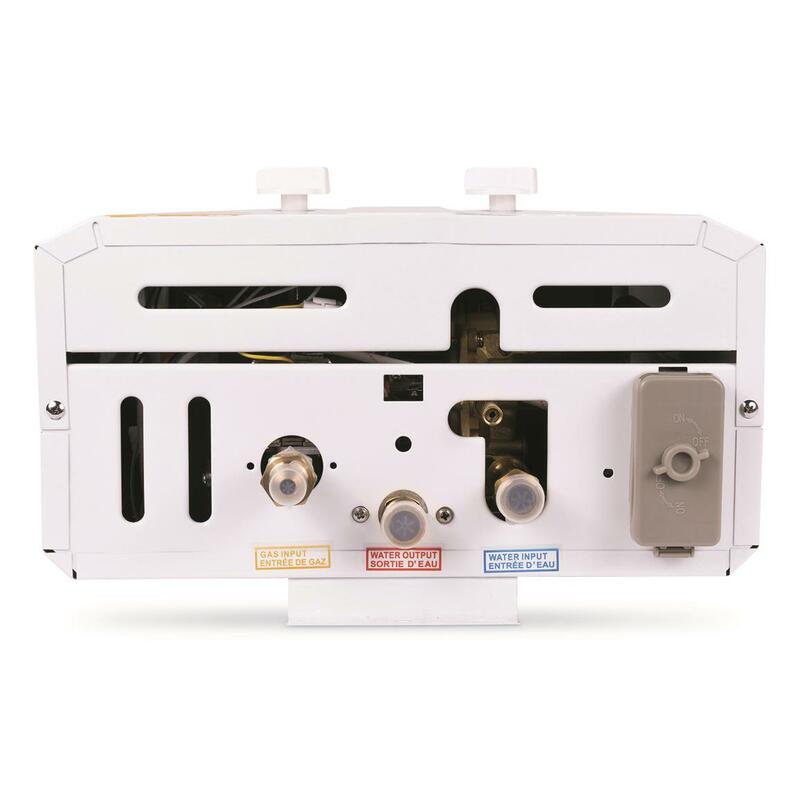 Rated 5 out of 5 by Jimmyray from installed on my travel trailer and works great. Rated 3 out of 5 by Meeither from Beware freezing weather! Don't leave this out overnight if the temperature is going below freezing. Thin copper pipe coils split in 4 places, now useless.Worked AWESOME until it froze. Rated 5 out of 5 by Nanajack from Great price! Installed and working! Rated 1 out of 5 by Don D from Bad water hookup This is the 2nd one I had to send back,both time it where water goes in first on leaked at regulator inside then 2nd one water hook up pipe broke off inside regulator fix this area then it would be a good product.